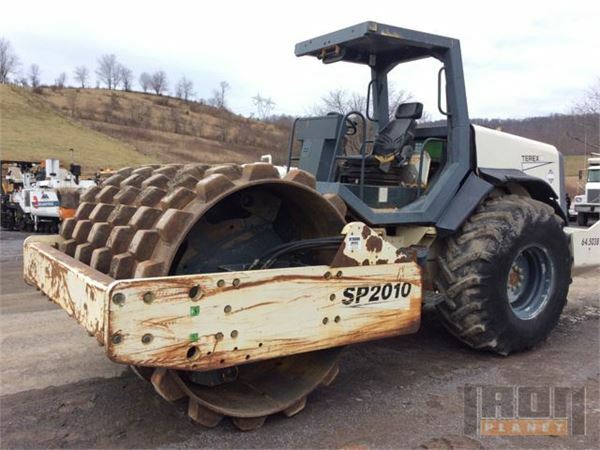 Welcome to Spring Creek Equipment Online! You have found the place to search through our used & new equipment. If you have any questions while searching through our listings, please contact us at 605-380-8467. Copyright © 2015 - 2019 Spring Creek & it's licensors.